If you are planning on having a new hot tub, pool, or spa installed in the Hagerstown area, let the experts at Larry & Sons help! You can rest assured that we will get the job done right. When you get a pool, hot tub, or spa, it is important to have the wiring done by an expert electrician. 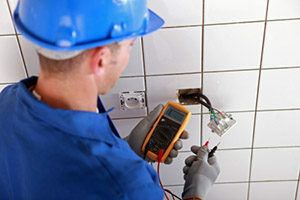 At Larry & Sons, our Hagerstown electricians are highly trained and possess the skills and tools necessary to provide safe wiring services. Whether you are having a new system installed, upgrading your existing set up, or are having trouble with your current wiring, we can help! If you need a hand with hot tub and pool wiring, contact the expert electricians right here at Larry & Sons today. We can tackle any outdoor wiring project, and when you choose us for the job, you can rest assured knowing that it was done properly and safely. 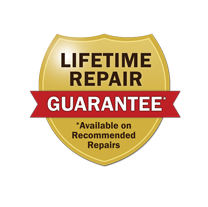 To schedule an appointment or learn more about our pool and hot tub wiring services, please call 301-733-5428 today.